Tom Purvis was born in Bristol and studied at Camberwell School of Art. 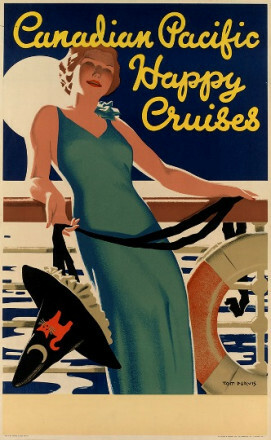 He spent six years with the advertising firm Mather and Crowther, and before working freelance whilst studying lithography at the Avenue Press. He had a unique gift for solving complicated visual problems by producing a simple design in sharp bright colours and basic shapes. 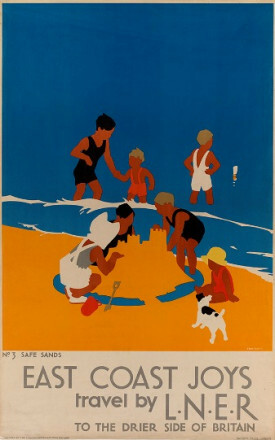 Purvis worked for the LNER (London and North East Railway) from 1923-43 and his most accomplished work for them comprised six posters collectively titled East Coast Joys detailing the various pastimes that could be enjoyed at the seaside without referring to any particular locality or town. 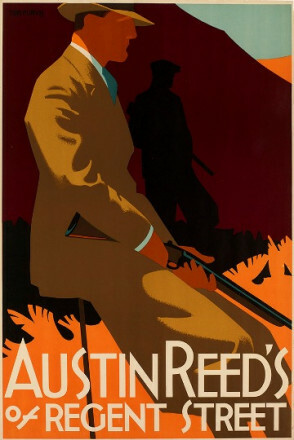 The posters formed a continuous scene when shown together. 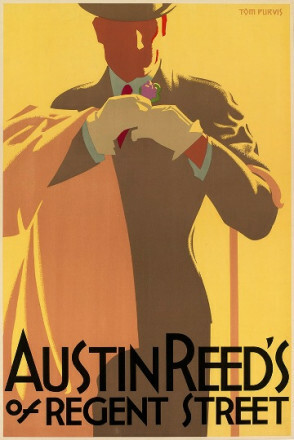 His pared down designs for the men’s tailor, Austin Reed, and Canadian Pacific shipping line caught the glamour and elegance of the 1930s. 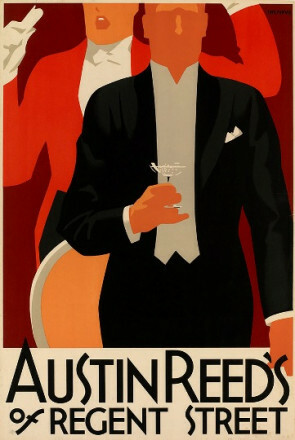 He was one of the first eleven Royal Designers for Industry in 1936. During the Second World War he was commissioned as a war artist by the Ministry of Supply and for companies such as Pilkington Glass and Rolls Royce. 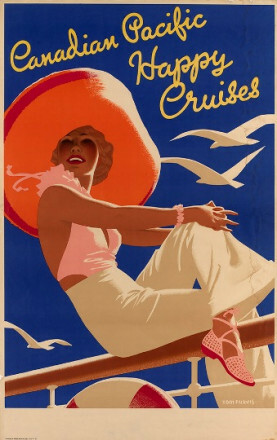 After the war he abandoned poster design to paint portraits and, in his last years, religious pictures. He died on 27 August 1957.